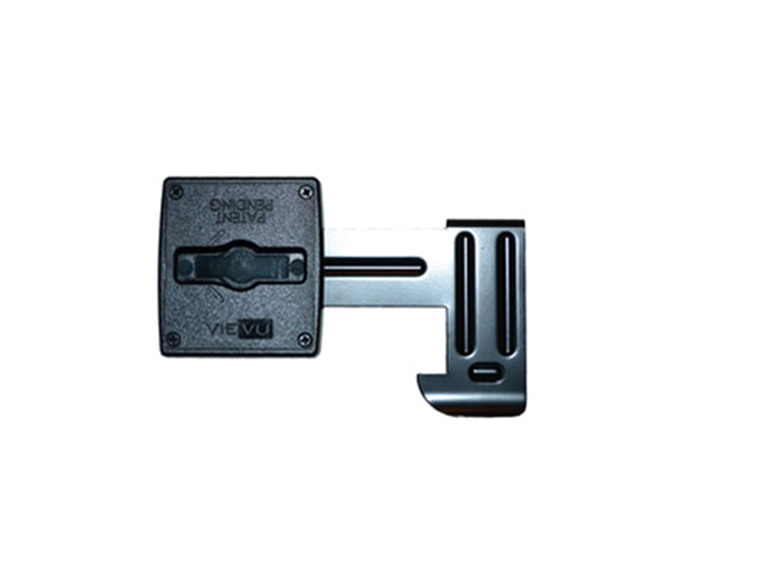 VIEVU ClipLock™ is an innovative, universal, body-worn camera mounting system which allows users to quickly and easily switch between different styles of ClipLock camera mounts. 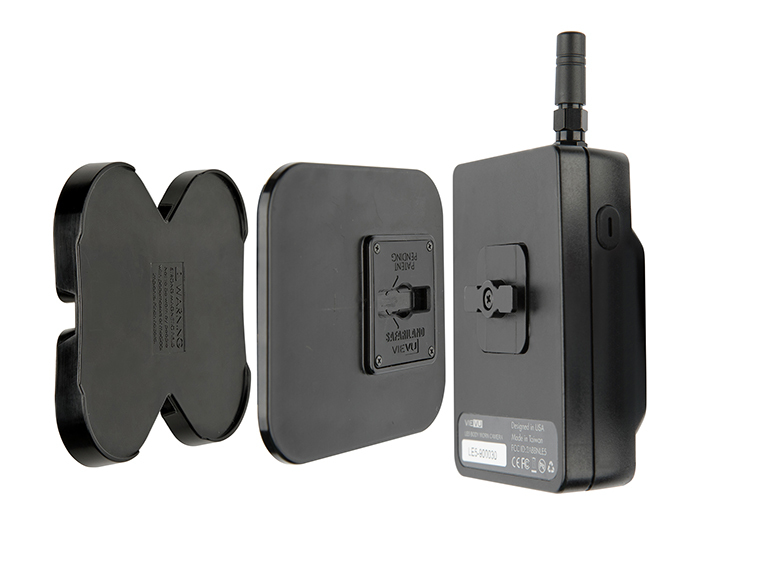 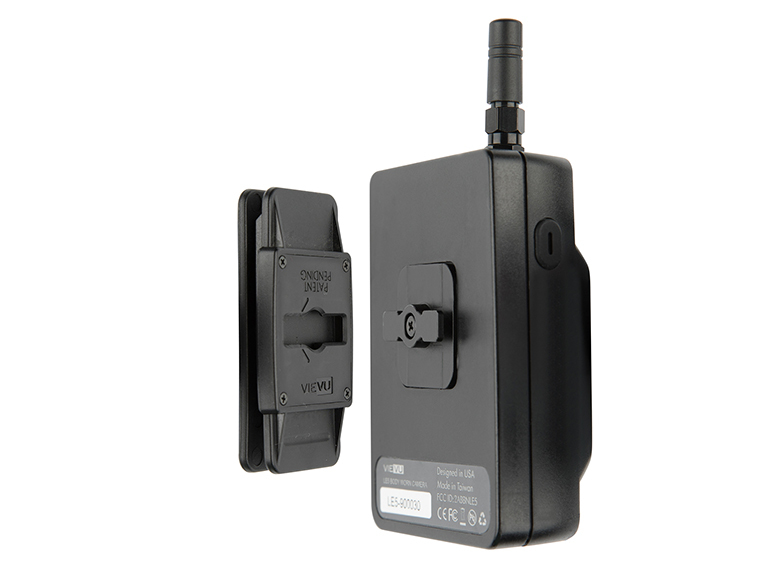 This highly secure and rugged system requires no tools, and can be retrofitted to all VIEVU body-worn cameras including LE5, LE5 LITE and LE4. 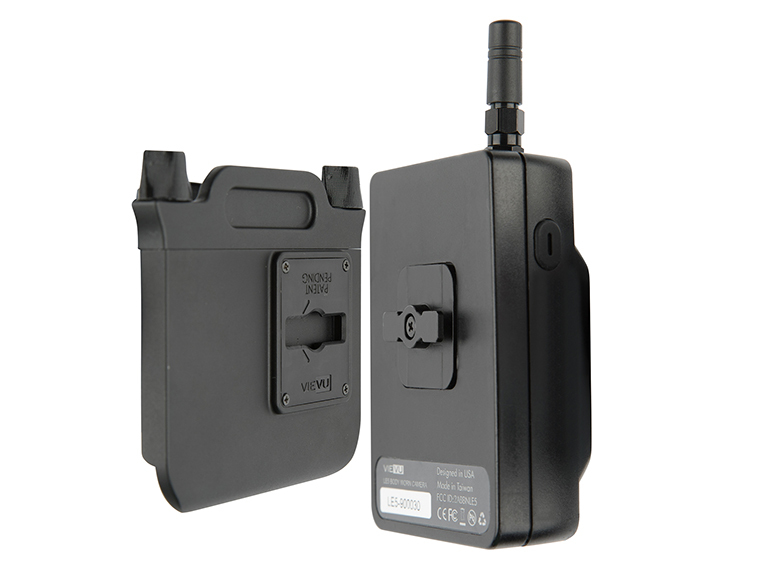 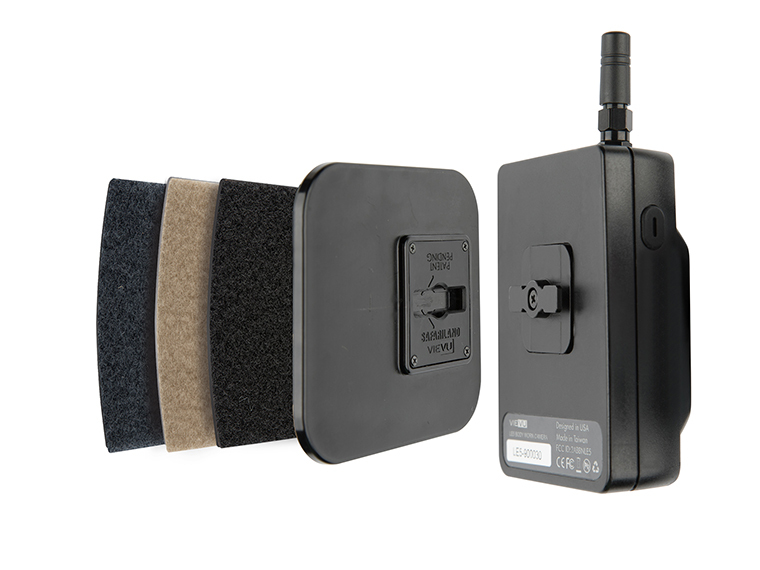 Designed to adapt buttoned uniform or polo shirts into secure attachments for a body-worn camera.